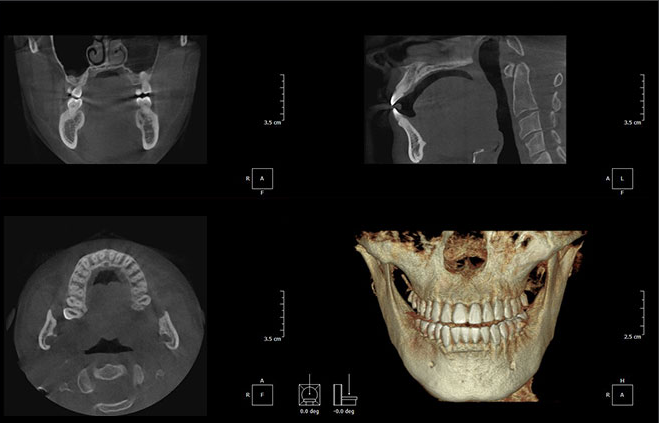 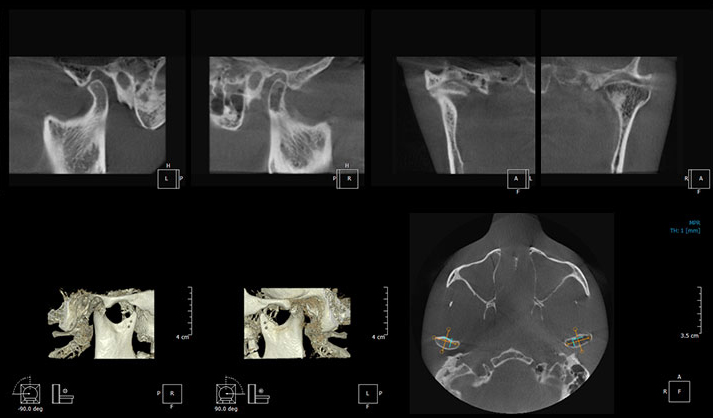 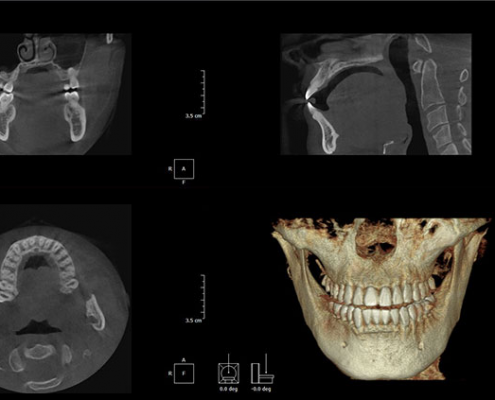 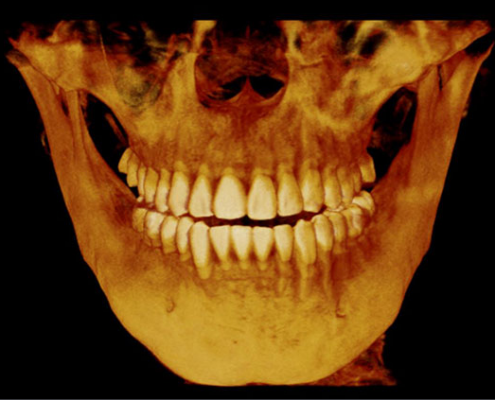 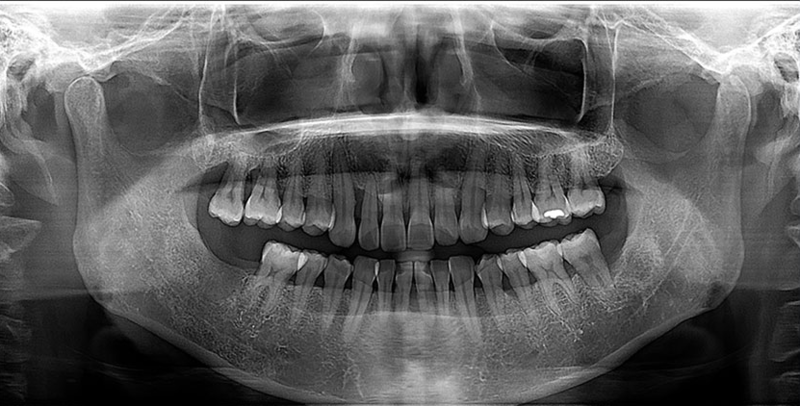 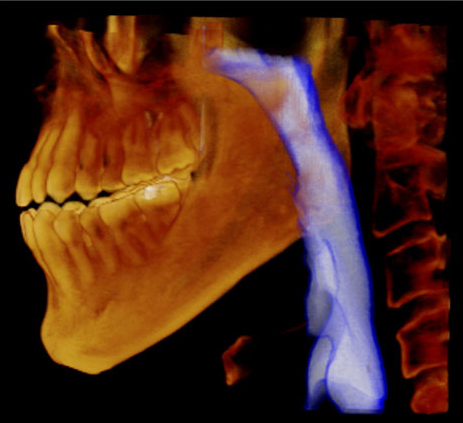 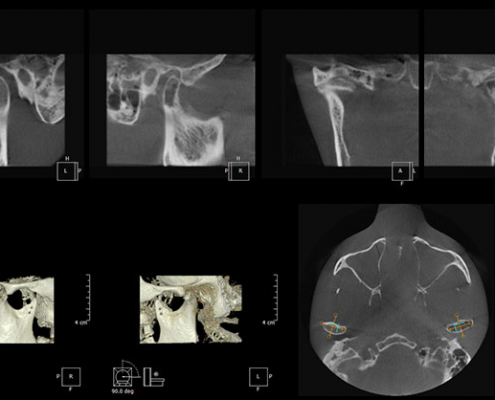 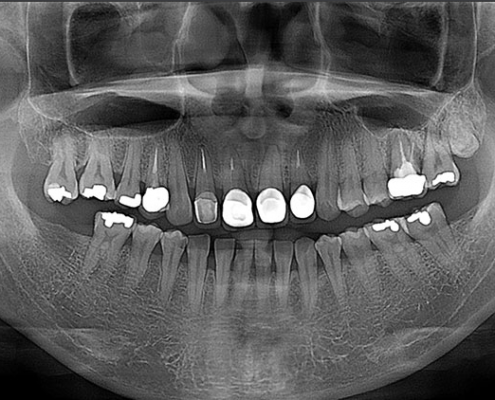 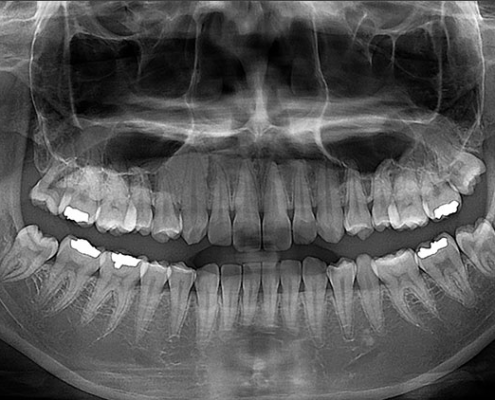 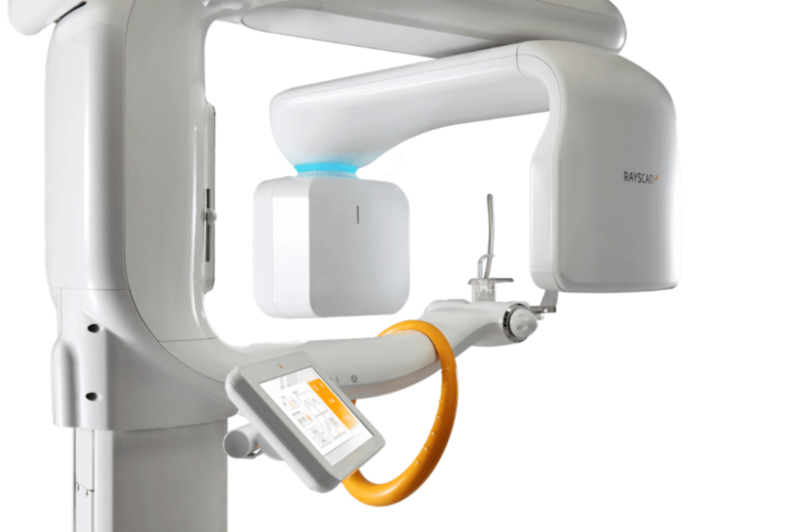 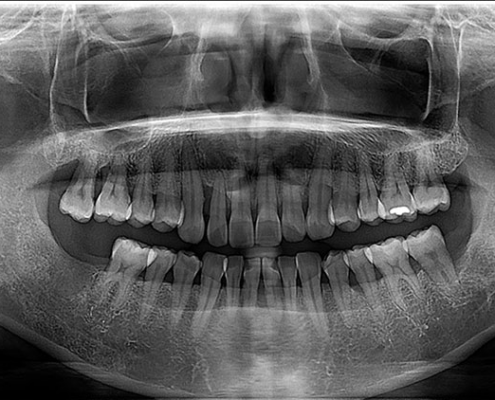 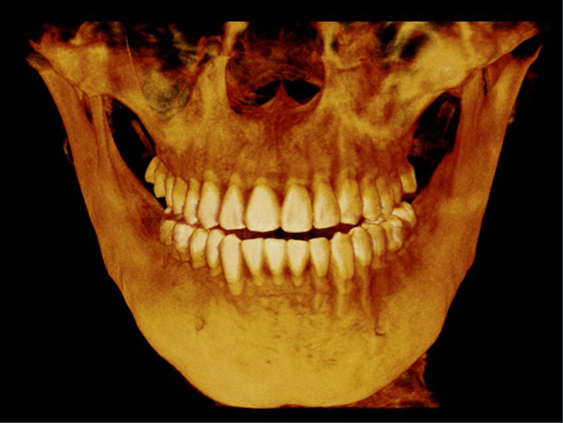 RAYSCAN α+(Alpha plus) is the world leading innovative CBCT system. 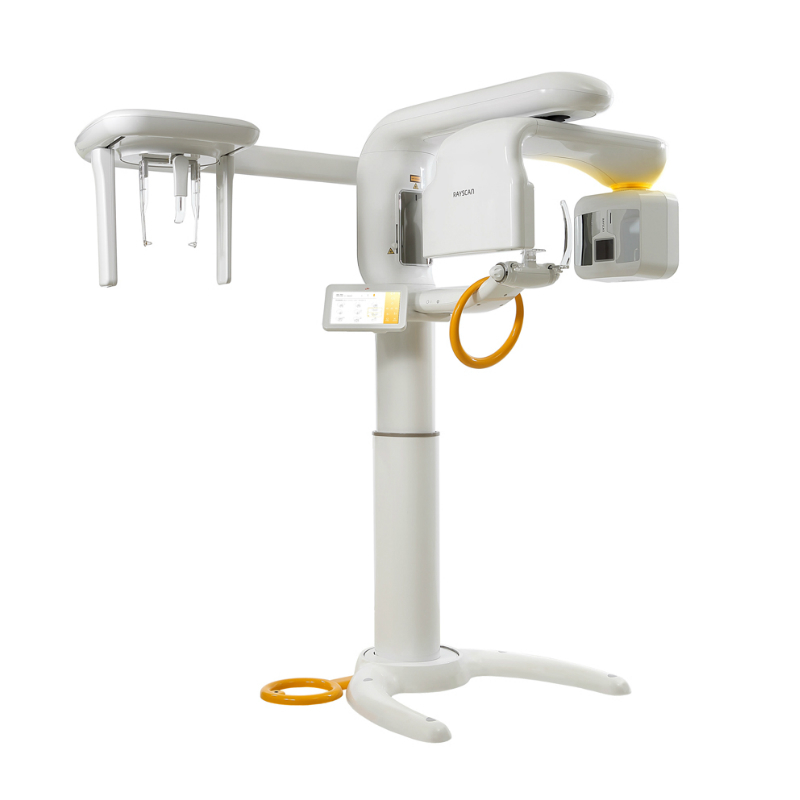 It is the digital imaging solution with a new level of low-dose capability, superior design, innovative features and patient safety. 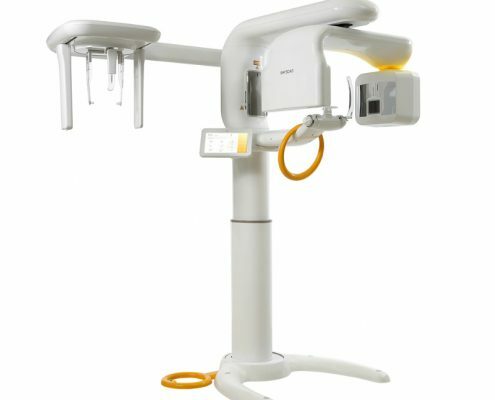 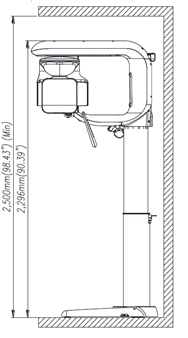 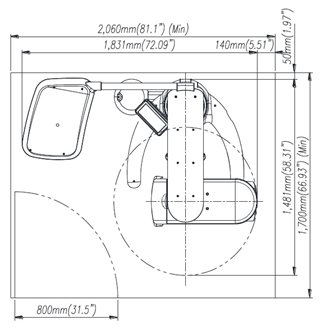 Light guided free FOV keep you see only where you focus while minimizing x-ray dose. 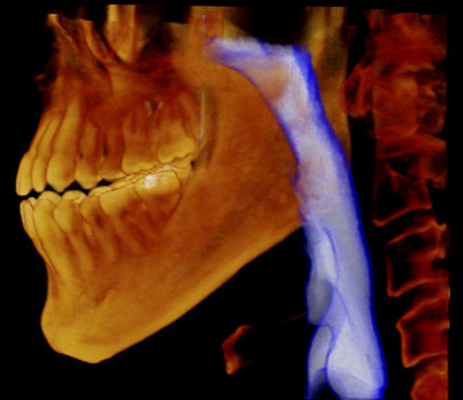 RAYSCAN α+ introduces a new era in digital imaging with a new level of low-dose capability for patients’ safety.